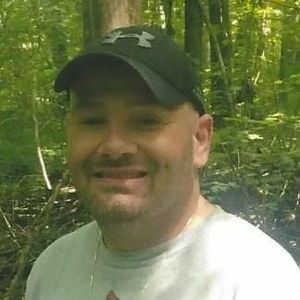 GREENVILLE - William Paul Travis, 37, of Greenville, died Monday, August 21, 2017, at 10:58AM at his home. Mr. Travis was born July 18, 1980, in Grants, New Mexico. 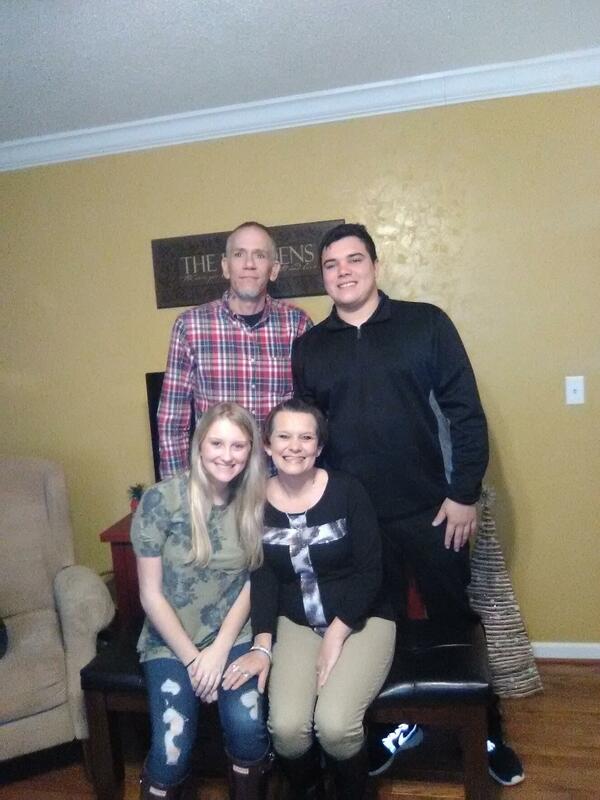 He is survived by his daughter, Valorie Travis; grandchild Brilee Landrum; brothers Damon Travis, Keith Beasley, Scott Beasley, Nathan Beasley, and Dyke Beasley; and sisters Brandi Stewart and Gina Beasley. Funeral services will be Friday, August 25, 2017, at 1:00PM at Tucker Funeral Home in Central City, with Bro. Keith Beasley officiating. Burial in New Hope Cemetery. Visitation will be Thursday after 5:00PM at the funeral home. Online condolences may be made at www.tuckerfuneralhomes.com. I will never forget Billy he was my best friend from the time we were just boys and climbing trees and running in open fields he is with gid and his momma now but it doesn't matter how use to death we are every day it's still so hard to loose a brother even the we weren't blood we were by heart that's were it counts rip brother. So Sorry for your loss Valorie. I'm praying for you.